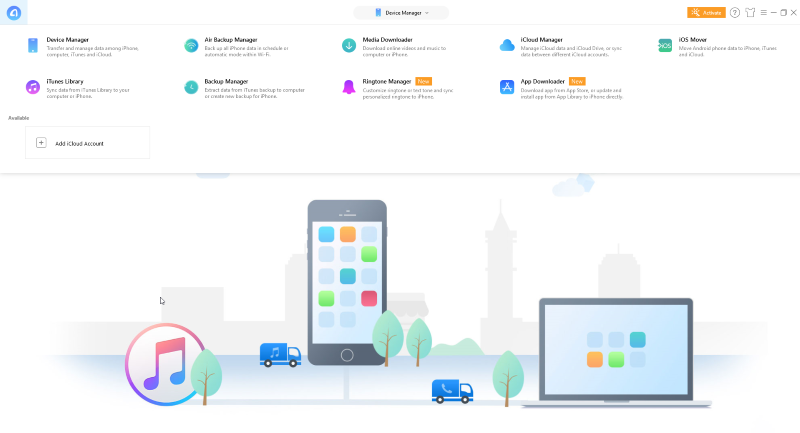 File transfer is not as simple as it should be, that’s why a lot of iPhone users are trying to figure out how to transfer their data the simplest and fastest way. Well, if you are looking for answers to this question, then you are in the right place! 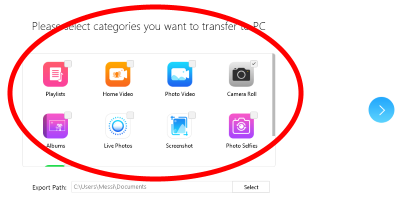 First of all, let us clarify that sometimes iTunes is not the most convenient method to transfer videos, photos or any other media from iPhone to Laptop/PC. There is not doubt that iTunes can be helpful, yet some of its features are neither easy-to-use, nor handy for a big number of iPhone users. That is the main reason why you may find our guide helpful because you may use different approaches mentioned in this article to solve the issue. 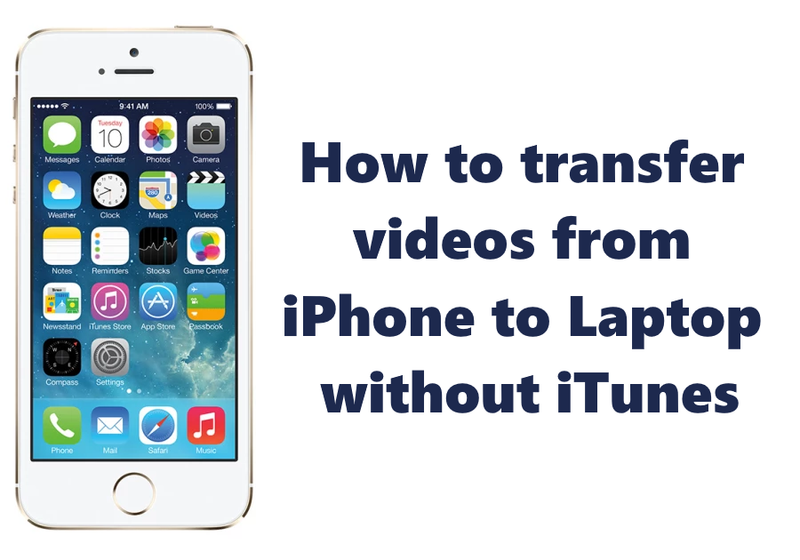 In this tutorial you may find instructions on how to transfer videos from iPhone to Laptop without iTunes. We have a comfortable and modern solution, that can help you to transfer your videos between all your devices and operational systems freely. 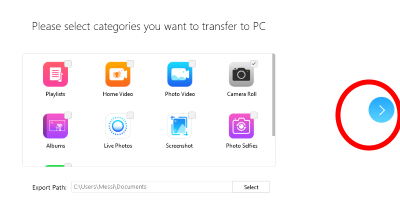 AnyTrans app have a wide range of functions: you can export videos from iPhone or iPad to computer, and also from computer or laptop to iPhone/iPad, get any data from iTunes, iCloud, to another Clouds: Samsung Cloud, Mi Cloud, etc., to PC/Mac, external drives and editing items on your device from the computer. 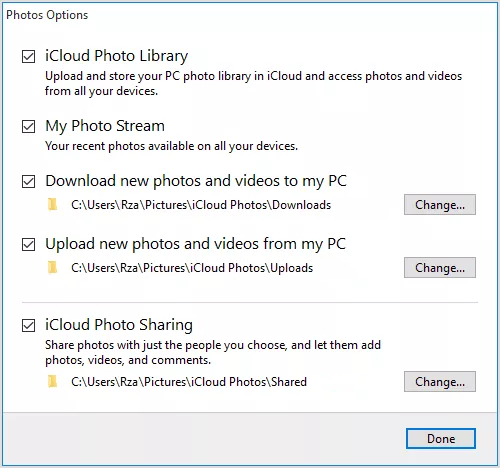 You can share your videos without any limitations and manage all your clouds from Laptop. 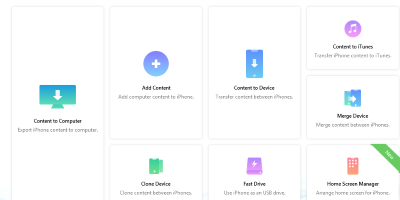 Moreover, Anytrans allows you to manage your videos, music, and ringtones, download any data files to remote Android and iOS devices through wi-fi or cable. 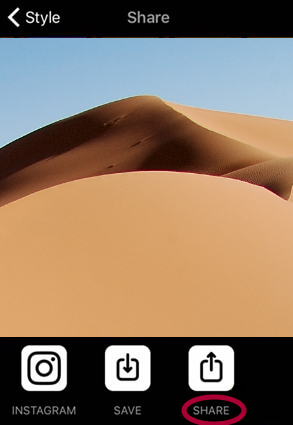 Also, you can share your media between Android and iOS in one single app! 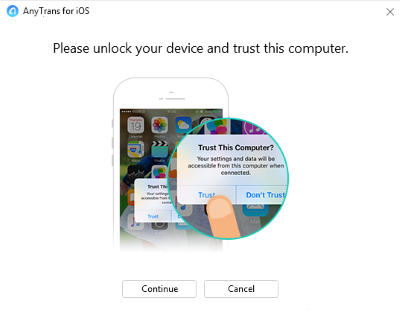 AnyTrans is compatible with Windows 10 8, 7, XP, or macOS 10.13 – OS X 10.7. 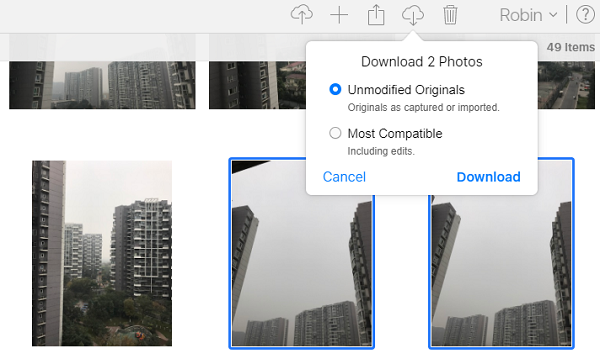 AnyTrans supports importing of Camera Roll videos, photos, PhotoStream, Photo Libraries, photos from iTunes, photo albums, etc. 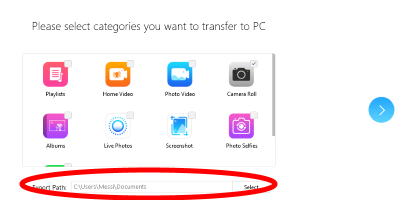 When the transferring process will be finished, all your photos from iPhone will be saved in the selected folder. Note, that trial version allows to transfer no more than 30 files per day. This solution is suitable for Windows XP/7/8/10. 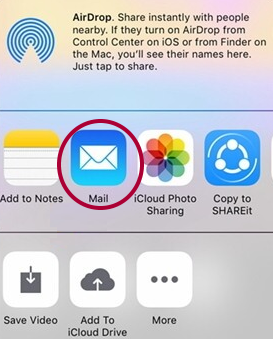 Once you have finished, all your iPhone videos will be transferred to your Laptop when there is a WiFi connection. 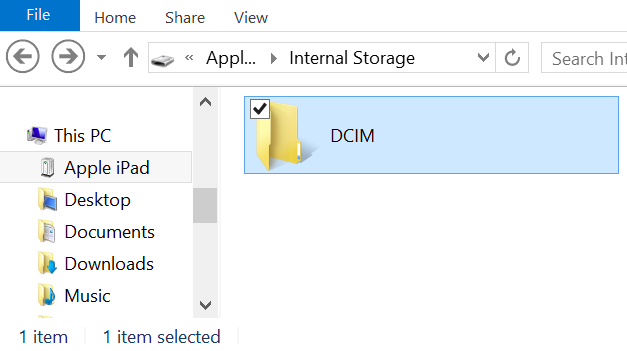 It may be not the most convenient way to transfer files, but it may help in case you need to drop some of videos or other data.